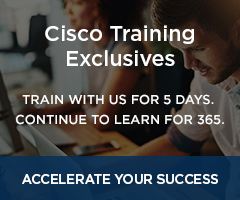 Achieving CCIE Service Provider certification declares your expert-level ability to perform large-scale maintenance, troubleshoot implementation, and manage support of applications. It demonstrates that you have the skills to build extensible service provider infrastructures that deliver managed services. 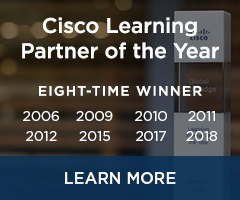 You must pass the two-hour written exam that tests your knowledge of implementing, troubleshooting, and optimizing features and technologies, such as Packet over SONET, IP over DWDM, GE/10GE, BGP, IGP Routing, LDP, MPLS and MPLS TE, Multicast, HA, QoS, and Layer 2 and 3 VPNs, before scheduling the lab exam. 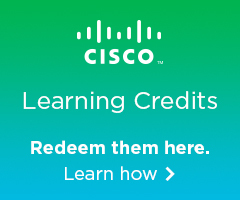 The CCIE Service Provider lab exam is an eight-hour, hands-on exam which requires you to configure a series of networks to given specifications. It is similar to the CCIE Routing and Switching lab, with more emphasis on BGP, OSPF, ISIS, multicast, and Quality of Service. Knowledge of troubleshooting is an important skill, and you are expected to diagnose and solve issues during the lab exam. You must make an initial attempt of the CCIE Service Provider lab exam within 18 months of passing the CCIE Service Provider written exam. If you do not pass the lab exam within three years of passing the written exam, you must retake the written exam before being allowed to attempt the lab exam again.